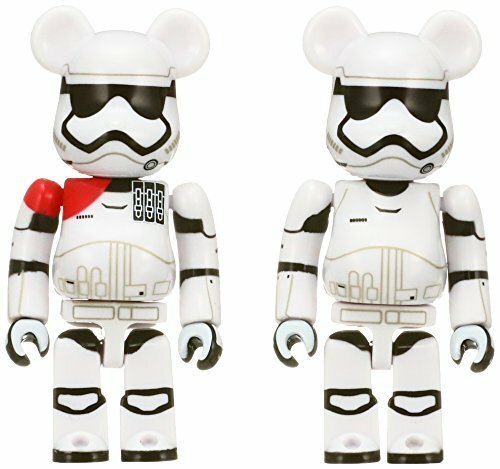 New Force Awakens BE@RBRICK Painted Figure 2 Packs Rundown! 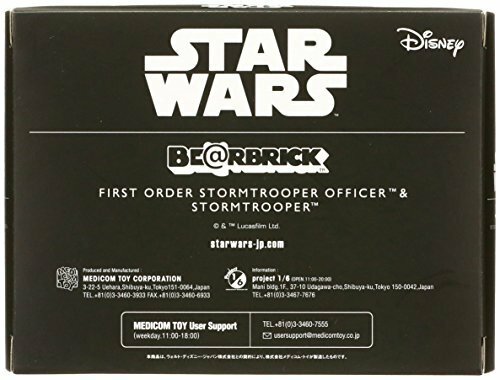 Amazon has debuted some new BE@RBRICK painted action figure 2-packs of the characters from The Force Awakens film! 1. 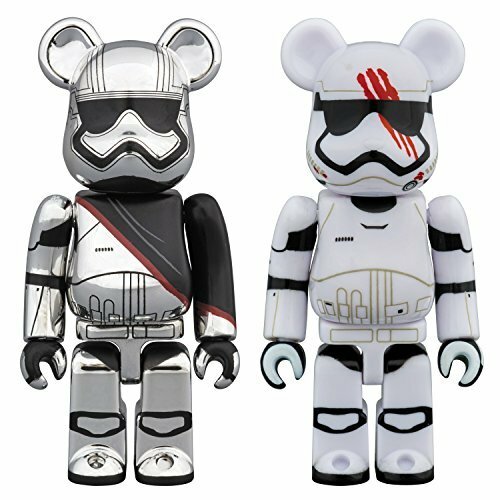 The Force Awakens Captain Phasma & FN-2187 BE@RBRICK Figure 2-Pack, $69.49 plus $10 for shipping. (C) & TM Lucasfilm Ltd. BE@RBRICK TM & (C) 2001-2017 MEDICOM TOY CORPORATION. All rights reserved. 2. 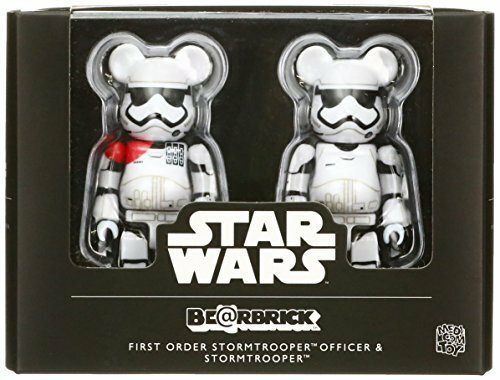 The Force Awakens First Order Stormtrooper Officer & First Order Stormtrooper BE@RBRICK Figure 2-Pack, $75 plus $10 for shipping. 3. 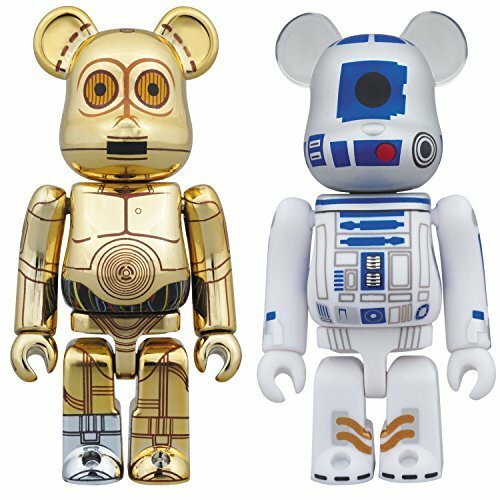 The Force Awakens C-3PO & R2-D2 BE@RBRICK Figure 2 Pack, $70 plus $10 for shipping. (C) & TM Lucasfilm Ltd. BE @ RBRICK TM & (C) 2001-2017 MEDICOM TOY CORPORATION. All rights reserved.